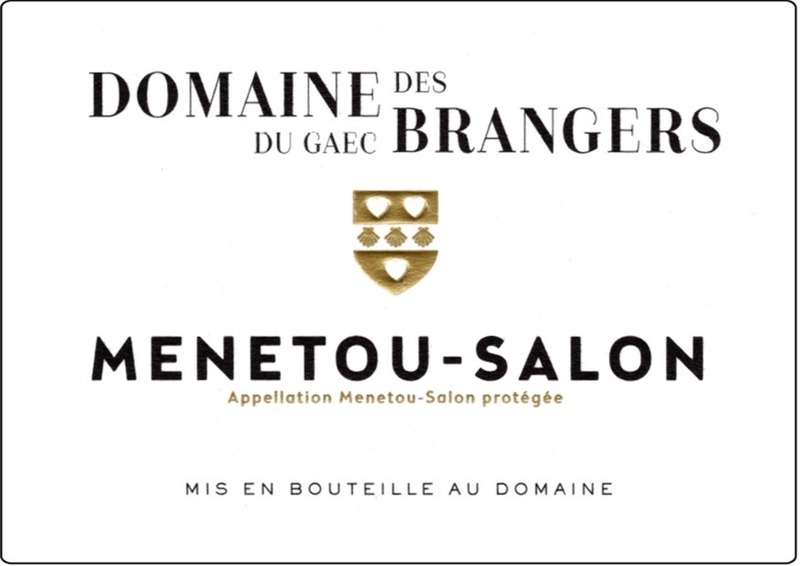 Gaec de Brangers Menetou Salon Blanc 100% Sauvignon Blanc is crisp and refreshing with rich, ripe lime and grapefruit aromas. Elegant, beautifully rounded, harmonious and well-balanced, a mineral sytle and a smooth and long finish. It is ideal as an aperitif and a great match with shellfish, smoked and grilled salmon, goat cheese.